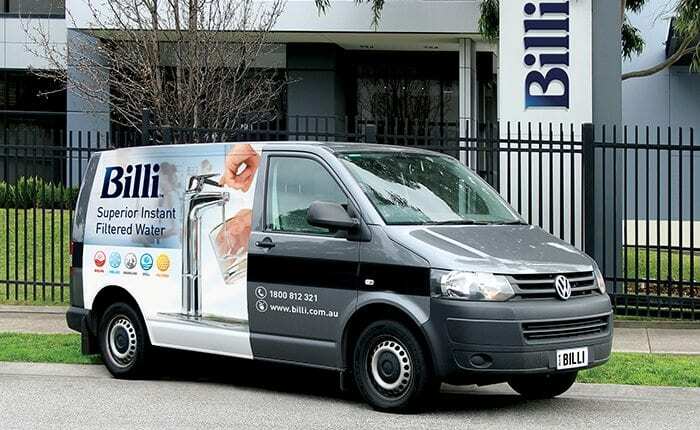 Pioneering the world’s first underbench boiling & chilled filtered water system, Billi have a history of innovation. Incorporating this technology into commercial and home water filtration units, we have various hot and cold water dispensers to choose from. 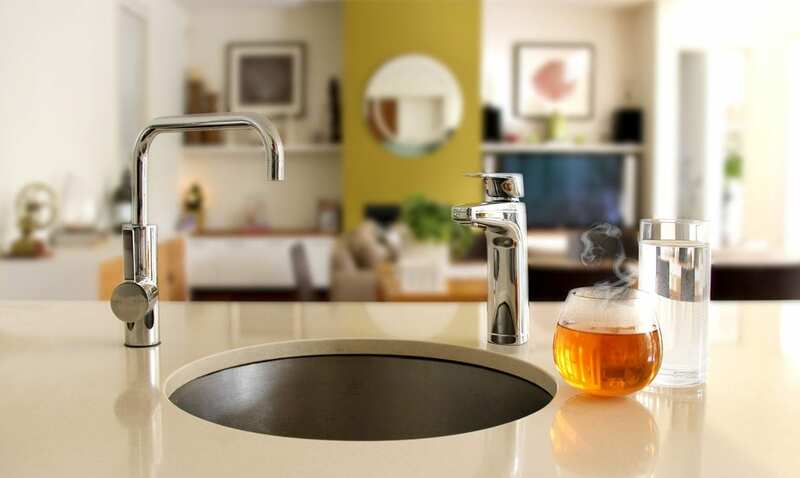 Our range of PLUS models can eliminate the need for an additional hot water service by providing boiling, chilled and sparkling water as well as a separate mixer tap which acts as a hot water and cold water dispenser. For more information about each hot and cold dispenser, download the data specification documents (on each product page). For a hands-on experience, visit your closest retailer. To ensure your filtered water system always delivers the highest quality drinking water, occasional maintenance and filter replacements are required. Choose from our 3 Billi Service Plans to suit your requirements, and get replacement filters delivered to your door.